HOW DOES IT WORK? Well, you book a tour with us (this is 'us', by the way), filling our form here at this website, and we’ll reply back to you, via email, with time availabilities and a place to start our walk together – typically, uptown (most of the tours start from Marquês square, that has a metro line, with the same name, on the yellow line), so we can make most of our way going down... or at the kiosk. Most of the days there is a tour, but, notice, we like smaller groups, (up to eight people is perfect!) 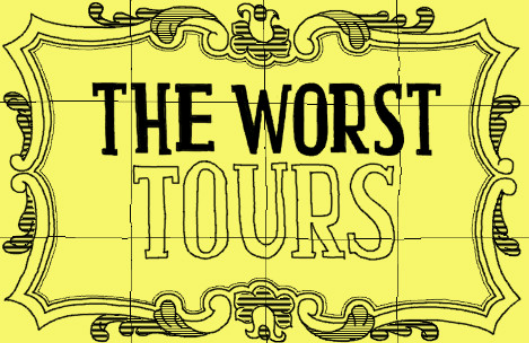 so if there are too many bookings for one given day, we may consider the tour ‘full’ - so book your worst tour sooner rather than later ! Then, we meet, decide on a route together, and walk. Rain or shine. (bring confortable shoes, a warm sweater, a friend and an umbrella or raincoat) We'll probably get lost (what, in Porto, requires some imagination) and we won't know everything, for sure. But we'll probably have the phone number of whoever does. ...Fancy a walk? we promise it'll be fun and maybe you'll even learn something new about the city. HOW much does this cost? We couldn't put a pricetag on love for Porto, but we got all these theories on the subject.